The IKEA Dioder motion activated LED light strip is more powerhungry than a Russian oligarch. It wiped out another 6 AAA batteries; the rechargeable batteries I purchased have been paid for compared to using their alkaline counterparts. One thing that is becoming a bit of a hassle is managing all of our discharged, charged, and discharging batteries. I try to put the most recently recharged batteries to the back, and move all of the previously charged batteries to the front. Sometimes I get lazy and throw all of last month’s rechargeables in a box until I do a mass charge up, like these AAs. 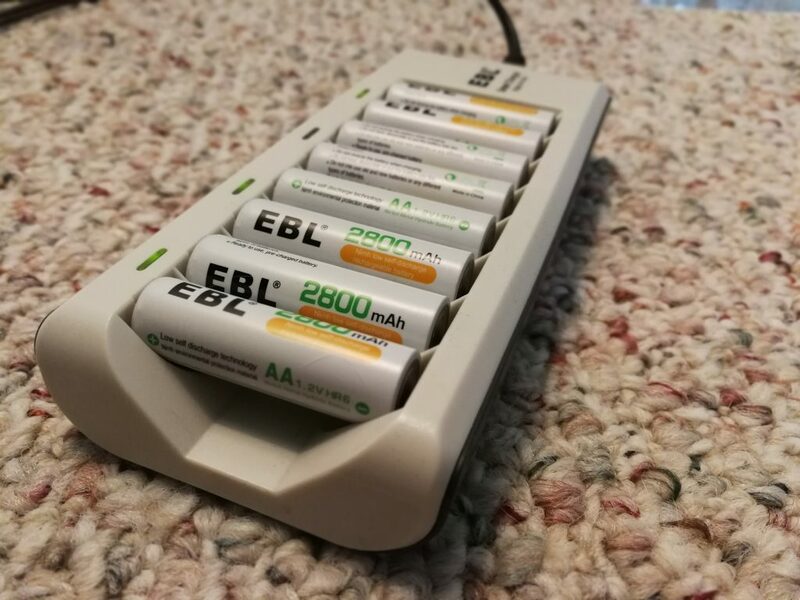 How do you manage your battery armada?